We’ve drawn our second $2,000 cash prize winner in our Colorado giveaway promotion! 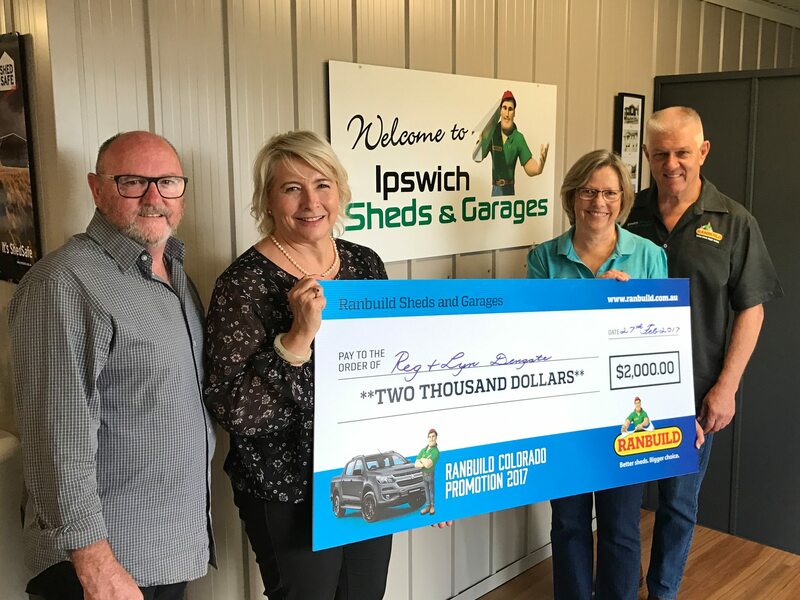 Congratulations to Reg & Lyn Dengate, a customer of Ipswich Sheds & Garages in Queensland. Reg and Lyn said they were going to spend their windfall on air conditioning for their new garage. 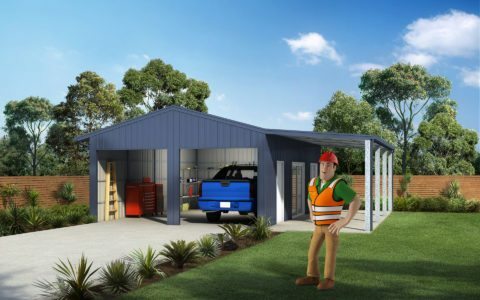 We have another four $2,000 cash prizes to giveaway as well as the Holden Colorado Z71, request a quote on your new shed or garage today for your chance to win with Ranbuild.